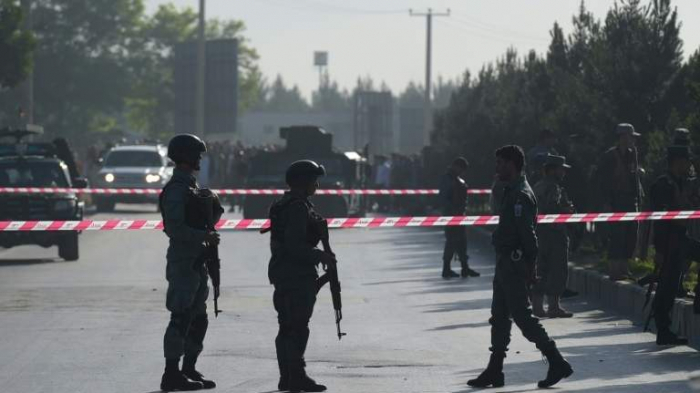 Multiple explosions in the Afghan capital of Kabul on Thursday killed six people and wounded 23 in an attack during celebrations to mark the Persian new year, government spokesmen said, Reuters reported. There were conflicting reports about of the cause of the blasts near the Kart-e Sakhi shrine, in a heavily Shi’ite Muslim area in the west of Kabul. The defense ministry said police had arrested the attacker and secured the area.